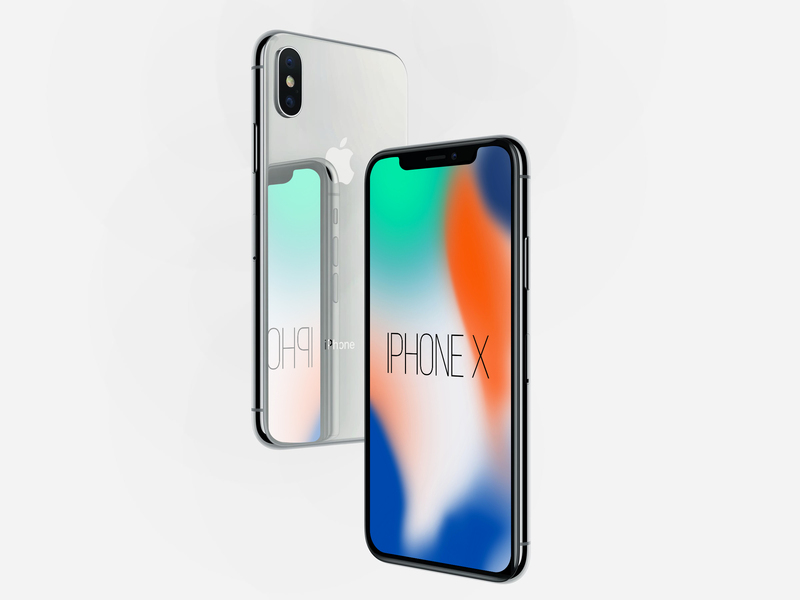 Give your iPhone X designs a new look by using Free iPhone X Perspective Mockup. This is one of the best and finest mockup to give your designs a fabulous look. As usual, place your design in smart-object layer to get the flawless presentation.